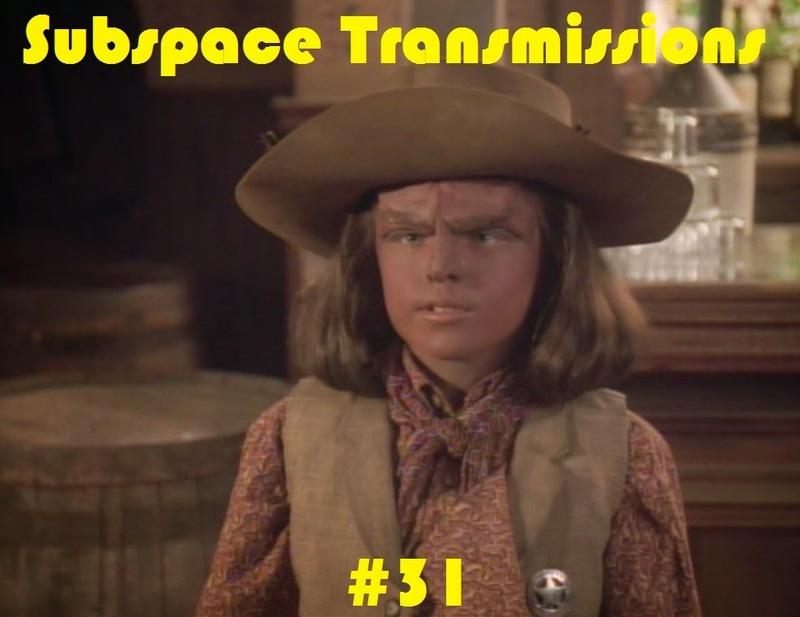 Subspace Transmissions: A Star Trek Podcast: EPISODE 31 - "BEST & WORST CHILD CHARACTERS"
From Chaplin's the Kid, Shirley Temple, Opie and the Bowery Boys, to Cole Sear, Arya Stark and Harry Potter, Hollywood has a long, proud tradition of producing child characters who take the world by lovable storm. But how does Star Trek fare in this regard? This week hosts Cam Smith and Tyler Orton, along with returning guest Jarrah Hodge of Trekkie Feminist, dive into the franchise's long, storied past and separate the greats from the brats! Whether examining the troubles with Borg teens, or the merits of precocious Ferengi, we leave no stone unturned in a bold attempt to celebrate the most endearing pint-sized scene-stealers, and shudder at the little monsters who had us frantically clicking the 'mute' button on our remote control.